The CEO is not worried about cross-brand cannibalization. GM's two of three mainstream brands in USA, Chevrolet and Buick, have a sub-compact crossover in their lineups - Chevrolet Trax and Buick Encore respectively. The third brand, GMC, sells pickup trucks, crossovers, SUVs, and vans, and doesn't offer a sub-compact crossover currently. 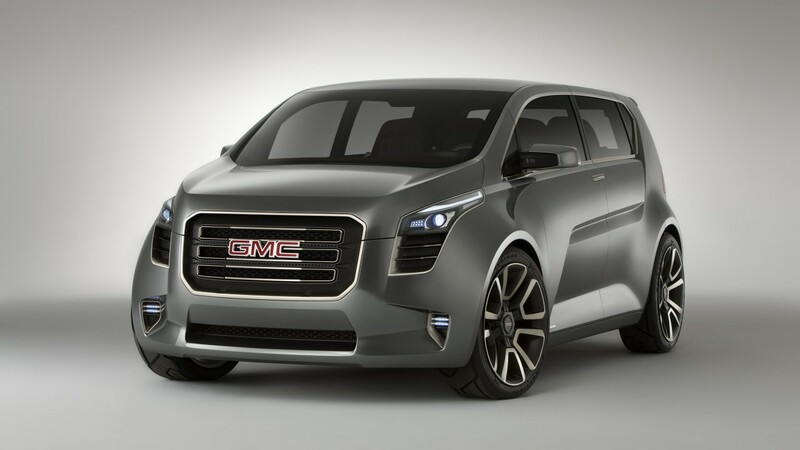 Given the brand's specialization in utility vehicles with the fact that popularity of sub-compact crossovers is increasing in North America, GMC is also now considering a sub-compact crossover. The GMC Granite concept in 2010 indicated that GMC had a sub-compact crossover in mind. Speaking to Automotive News, GMC U.S. VP Duncan Aldred, revealed that a GMC sub-compact crossover is a no-brainer for his company. He said that the brand has lobbied GM to approve a model to compete with the Jeep Renegade and the likes. Mr. Aldred said: "That (sub-compact) segment has grown so fast, I keep telling everyone, 'How can General Motors' truck brand not be in the fastest-growing segment in the industry, an SUV segment?'" 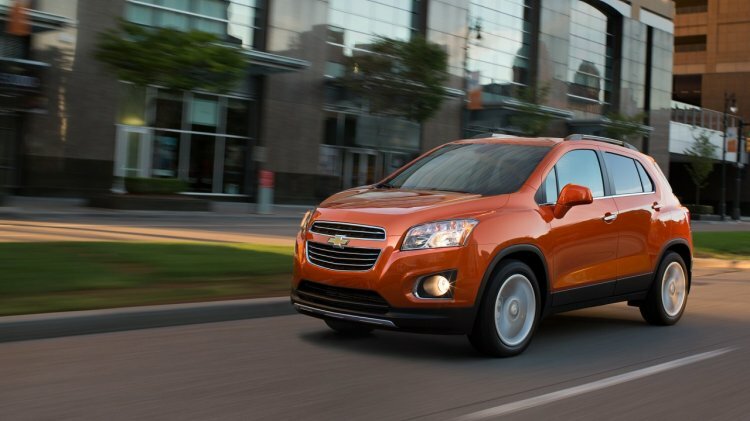 The Chevrolet Trax is based on GM's Gamma II platform, which could form the basis for the GMC crossover. Cannibalization of the Buick and GMC crossovers isn't a concern for the VP, but suppression of one brand for the success of another is. Many Buick dealers also sell GMC vehicles in the USA. GMC's interest in sub-compact crossovers takes us almost five years back to the 2010 North American International Auto Show where it unveiled the GMC Granite concept. The concept indicated and it even was reported GMC will make a sub-compact crossover based on it, but then that hasn't happened so far.